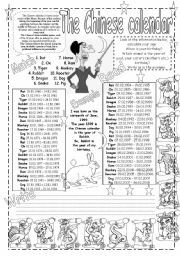 English worksheets by Alyona C.
English worksheets > contributions by Alyona C.
Use the pictures as clues and solve the crossword. Key is included. 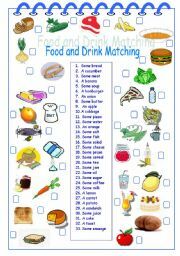 I made it to my Food and Drink matching worksheet (http://www.eslprintables.com/printable.asp?id=383240#thetop). Hope you like it. 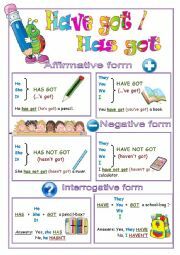 Put the verbs in brackets into the correct tense form (Past Simple, Present Simple, Future Simple, Past Continious, Present Continious, Present Perfect, Past Perfect, Present Perfect Continious). Key is included. Hope you like it. 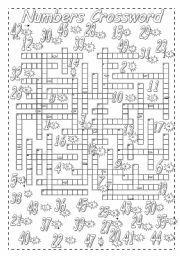 A crossword to revise cardinal numbers from 1 to 50. Answer key is included. Hope you like it. 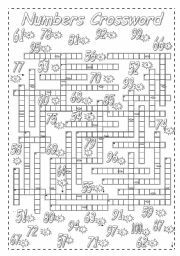 A crossword to revise cardinal numbers from 50 to 100. Answer key is included. 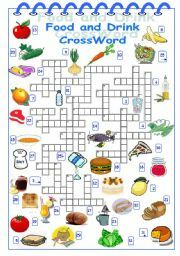 The first part you can find here: http://www.eslprintables.com/printable.asp?id=427882#thetop. Hope you like it. Look at the information and calculate your sign. When is your birthday? Which animal is the year of your birthday? 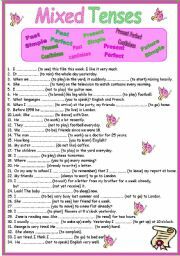 Revise how to say the dates and the years. 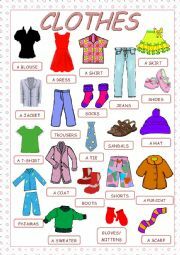 Dont forget to match the pictures with their names. 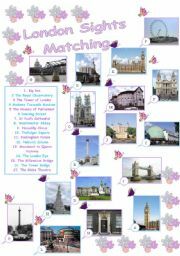 Match the sights with their names.